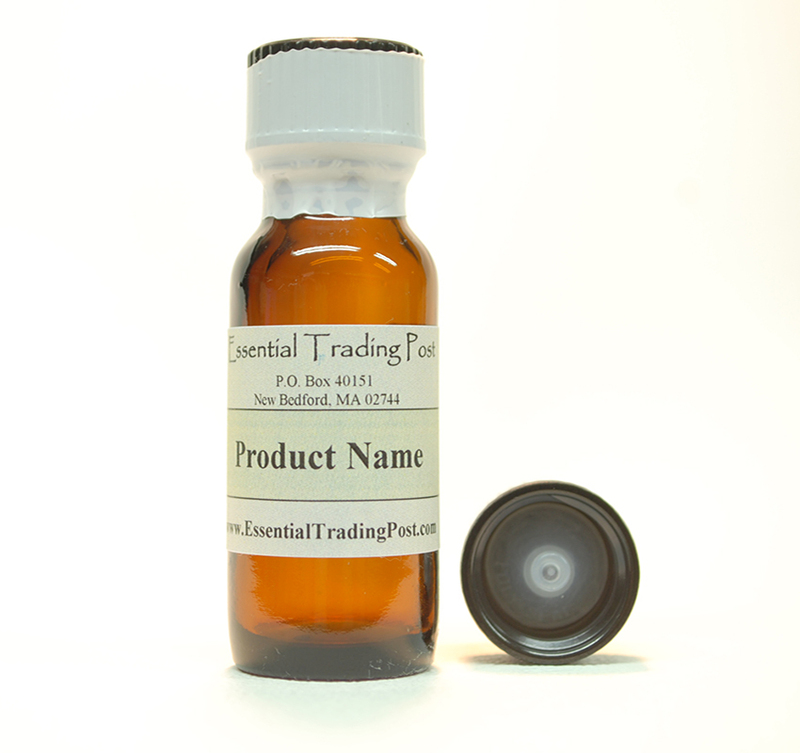 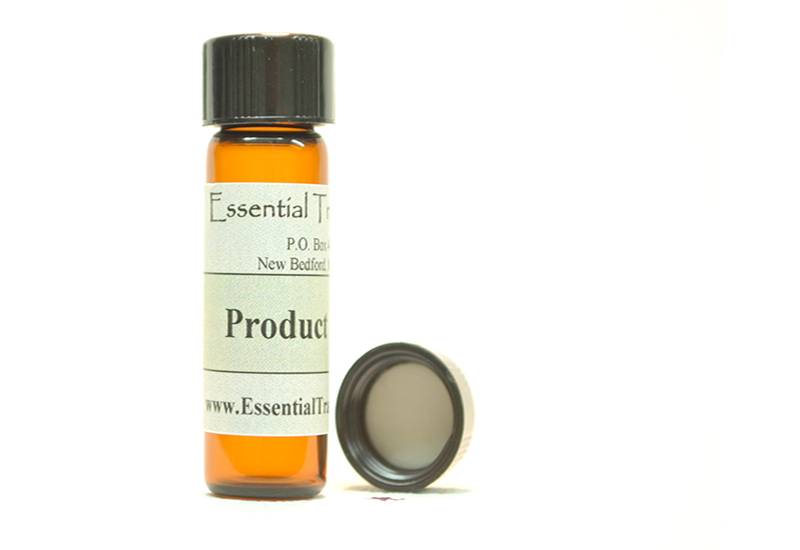 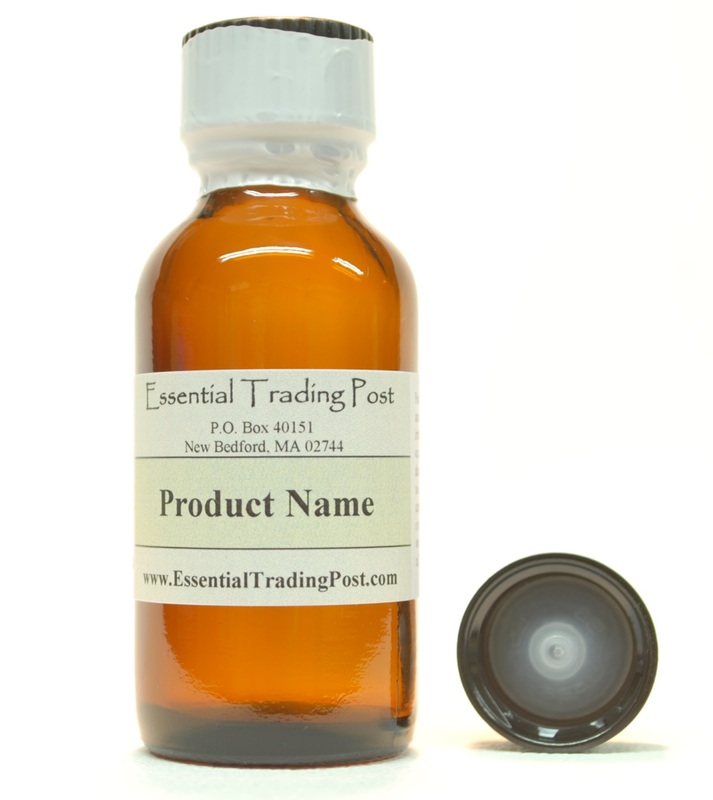 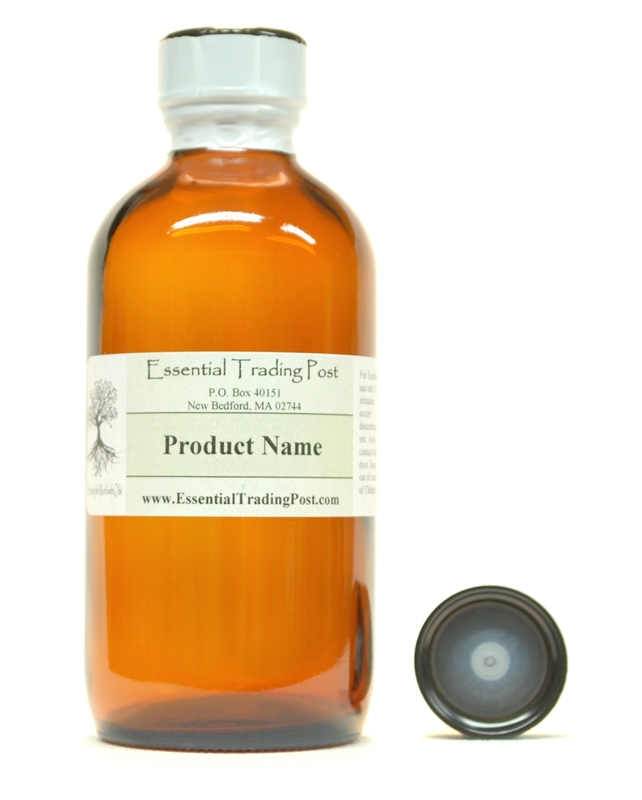 Reviews : Essential Trading Post, Scenting the World with Oils! 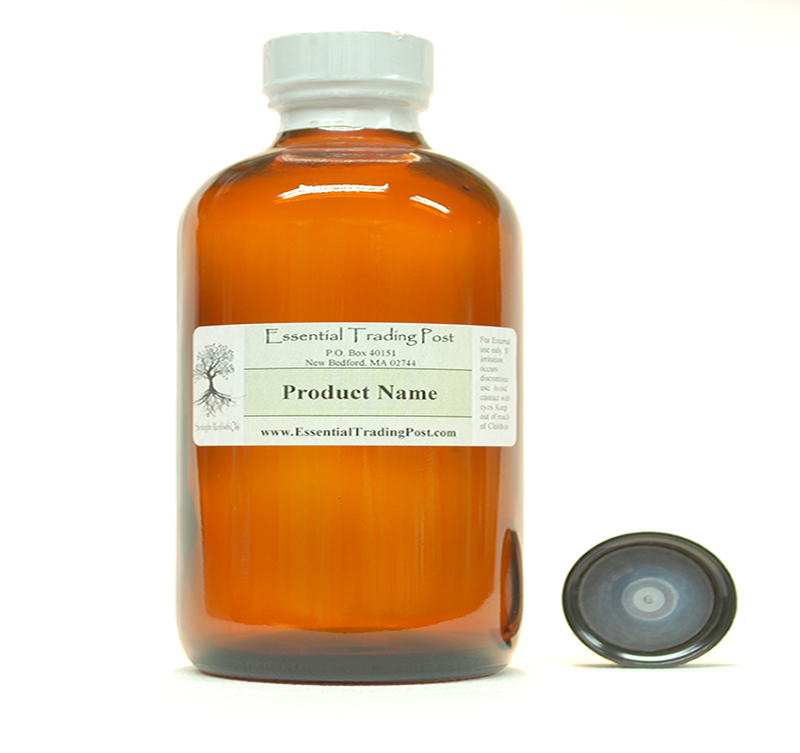 This oil was well behaved in my cold process soap. 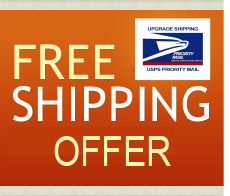 No Acceleration or ricing.